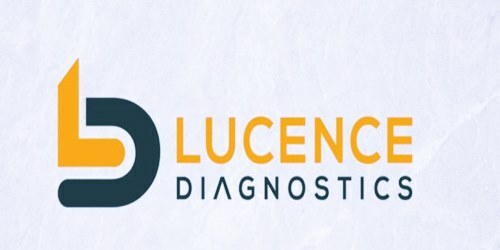 Lucence Diagnostics has reportedly made it to the headlines for having announced the opening of its new headquarters & molecular diagnostics laboratory in Singapore. 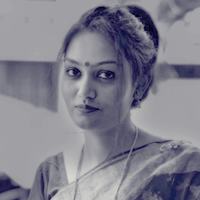 As per sources familiar with the matter, the new facility spanning 10,000 square feet will help the firm penetrate into newer regional markets and meet the rising demand for its clinical services, in addition to upscaling its R&D operations. Incidentally, the company has already expanded its business operations across San Francisco & Hong Kong and now plans to tap the Singapore market. Renowned for inventing blood tests for rapid as well as non-invasive cancer detection, Lucence’s blood tests are officially available in around right countries, inclusive of Singapore, India, Philippines, Hong Kong, Malaysia, Thailand, Myanmar, and Vietnam. According to a press release by Lucence Diagnostics, alongside the opening of its new molecular diagnostics facility, the company has also launched its flagship blood test LiquidHALLMARK®, capable of detecting around 50 genetic mutations, 2 viruses, and 14 types of cancers. The LiquidHALLMARK® is the first blood test of its kind that detects both cancer-causing viruses and genetic mutations with an astounding 99.9% accuracy and delivers an intensive molecular profile of the tumor with just a single blood draw using AmpliMARK™ - the firm’s proprietary amplicon-based sequencing technology. Dr. Tan Min-Han, Founder & CEO, Lucence Diagnostics, was reportedly quoted stating that the expanded molecular diagnostics laboratory is the first step ahead for the company to fulfill its vision of attaining zero avoidable cancer deaths via early detection and enhanced treatment choices. Min-Han affirmed that the company is indeed thrilled to have played a pivotal role in bettering the lives of thousands of patients across Asia with its portfolio of blood tests for cancer screening and treatment selection. The opening at Singapore incidentally, was officiated by Dr. Koh Poh Koon, Senior Minister of State, Ministry of Trade & Industry.